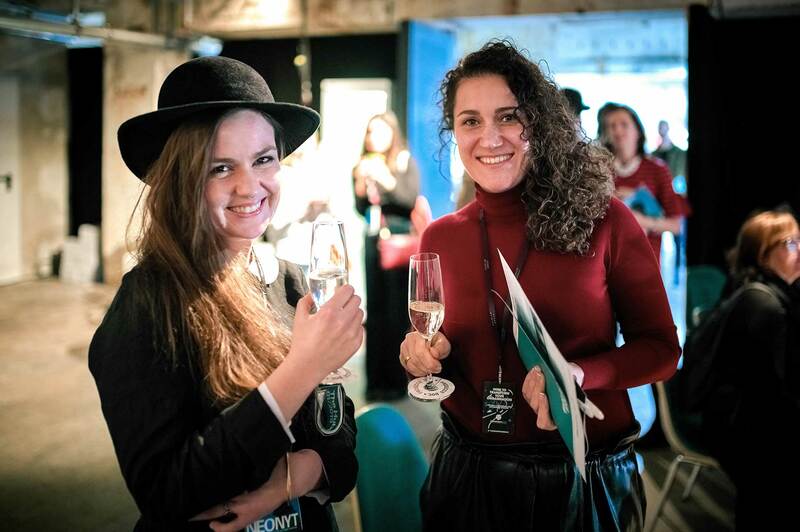 From 15th to 17th January the Tutelary Consortium for DOC Prosecco was at the biggest fair in the world for sustainable fashion, Neonyt Berlin, presenting a selection of organic Prosecco DOC during the exclusive pre-peeks. Bloggers, influencers and professionals from the fashion world were attending the event. Between a shooting and a creative talk they had the chance to taste a organic Prosecco DOC glass.